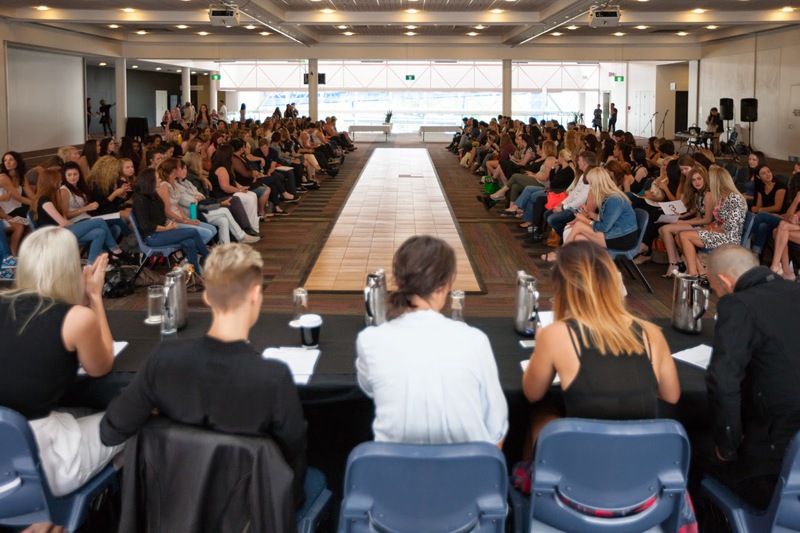 On Sunday 1st February I was fortunate enough to be a guest judge for the 2015 FASHFEST model casting. Walking into the Convention Center I immediately felt the buzz in the air. 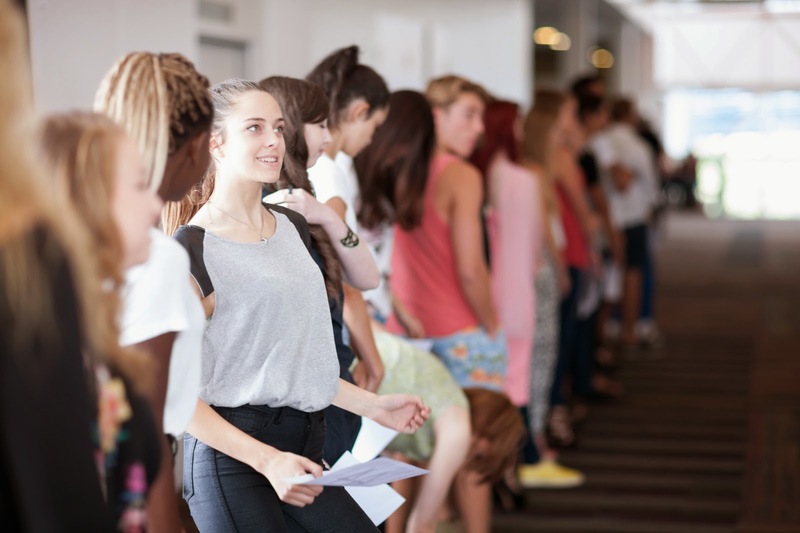 There were over 300 model hopefuls in the room creating a diverse range to select from. 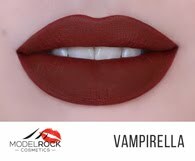 This year, models also had an added incentive to try out. 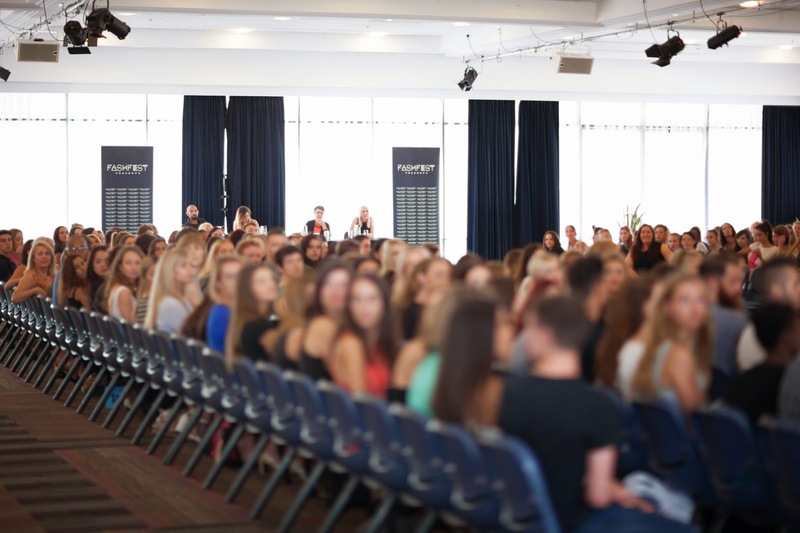 A male and female will be selected to become the face of FASHFEST 2015. The faces of FASHFEST 2015 will each get a 12-month contract to work with Canberra’s HAUS Models and Sydney-based WINK Modeling agency. With this in mind it was game on, having to narrow down the field from over 300 to 100 and create a short list for “the face”. We judged the models based on looks, presence, posing and keeping in mind what the designers have requested. Of course a big component was the perfect catwalk strut (something I'm sure I will never master, clumsy and heels make for interesting times). I think it is important to highlight to all those who entered, you should feel proud! It takes guts and grit to put yourself out there and if you don’t get through use it as a learning experience. Remain positive and keep putting yourself forward in the fashion industry. It could be what makes you get through next time. I can’t say who made it and who didn’t as my lips are sealed. I can say there were so many who have great potential future modeling careers and I would love to style for them. Having planned ministerial and fashion events before, I know how much work goes into coordinating FASHFEST behind the scenes. Thus, a big congrats to the team for doing such a great job so far. “Before FASHFEST there was nothing like it before in Canberra. 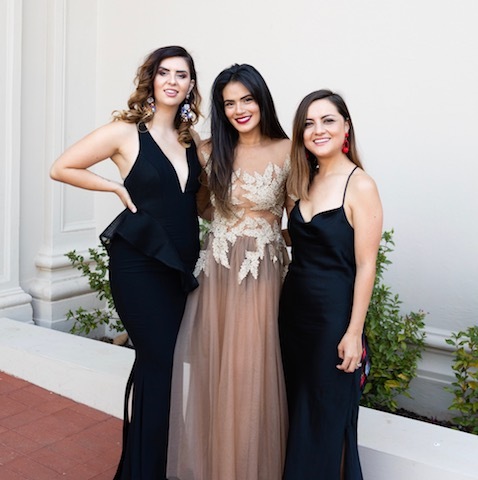 From a fashion photographer perspective it offers opportunities in the fashion industry that were previously rare to Canberra,” said Leighton Hutchinson, Photography Director for FASHFEST. “It is a great opportunity to work closely with teams of artists, stylists, models and designers producing a well organized event on par with Sydney and Melbourne,” said Leighton. 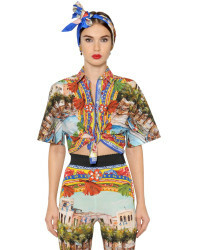 I know myself and fellow fashion fiends can’t wait for FASHFEST to launch in May. For me it is the perfect excuse to get dolled up and indulge in one of the best fashion events that Canberra has to offer. 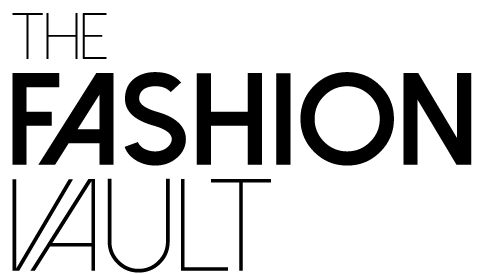 Fashfest will be held at the Convention Centre 13 – 16 May 2015. See my little video snap shot of yesterday below. For more images from the day check out the Facebook pages for Fashfest and Daniel Cummins.